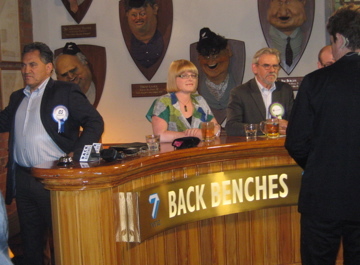 This entry was posted in democracy and appropriate decision making, Ecological wisdom, Election 2011, Peace and non-violence, Social responsibility, Wellington and tagged Back Benches, Election 2011, Holly Walker, Hutt South., Wellington by anarkaytie. Bookmark the permalink. Occupy Wellington were fools. So rude.